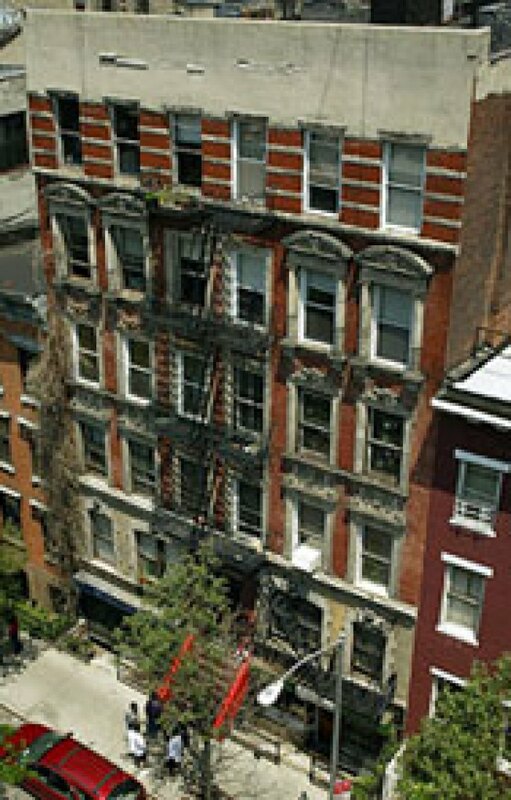 The eight remaining tenants at 47 East 3rd Street, the East Village tenement locked in years of litigation over the landlord's desire to kick everyone out and convert the building to a mansion for his family, have decided to take the money and run. And who can blame them? A court ruling over the summer pretty much put an end to their fight to stay in the building, and the rent-stabilized remainders in the 15-unit building admit they had little chance of prevailing in Manhattan Supreme Court. The Post has the details of their settlement with landlord Alistair Economakis. Each tenant will receive $75,000, except for one elderly tenant who will get $175,000. Economakis bought the building in 2003 for $900,000 and quickly went to work trying to oust the longtime residents, citing a law that allows building owners to evict tenants if the owner plans on inhabiting the apartments. The Economakis family has been living in the building side-by-side with the holdout tenants, creating some awkward situations. The websites set up by the Economakis family and the tenants don't address the settlement yet, so there's still hope for some fun parting shots.